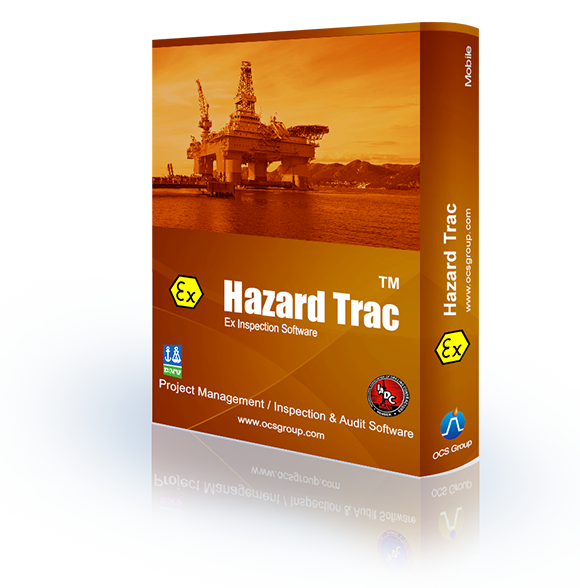 Hazard Trac is at the heart of the OCS Hazardous Areas Management Process. It is used by multiple global operators and drilling contractors to implement regional and global hazardous area maintenance strategies. For more information on this please see Hazardous Area Management Program. 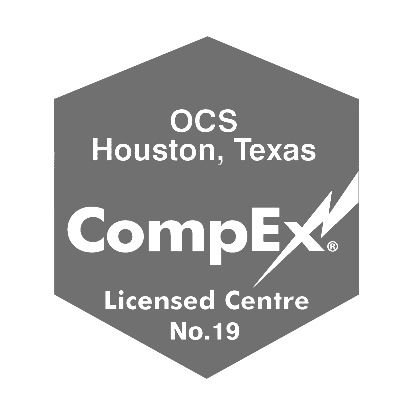 OCS Hazard Trac has been described by our clients as, “… the most efficient and effective solution that I have seen. The strategy capabilities of the software cross all acceptable strategies allowing for seamless integration into our companies hazardous area strategies”. Hazardous Area Equipment is “Safety Critical Equipment” that is designed to stop potentially catastrophic explosions and fires in areas that potentially contain explosive gases. Inspection and documentation is a requirement of Statutory Authorities. Hazard Trac has been designed to improve inspection efficiency, dramatically lowering costs and improve inspection information. One of our clients completed an internal calculation of cost saving abilities and calculated for a single asset over $5.8 Million of potential savings can be observed whilst improving compliance and increasing safety. This equipment has one of the highest costs associated with planned maintenance activities for many oil and gas companies as there are usually thousands of pieces of equipment that need to be inspected and maintained to ensure the equipment integrity has not been compromised. In addition to the costs, maintenance systems used are not proficient to manage the maintenance process due to the complex nature of the documentation, the high number of equipment involved. The time to develop and manage the complete document dossier is enormous and costly. 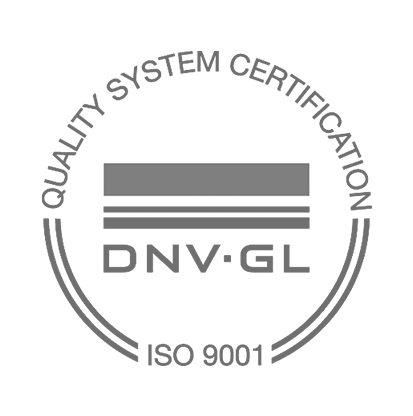 In addition to this it usually means that much of this documentation is contained in several databases or outside the maintenance system, which is inconvenient, time consuming and inefficient.